Download the template onto your computer, then open with the appropriate software. Type your information directly into the template to personalize. 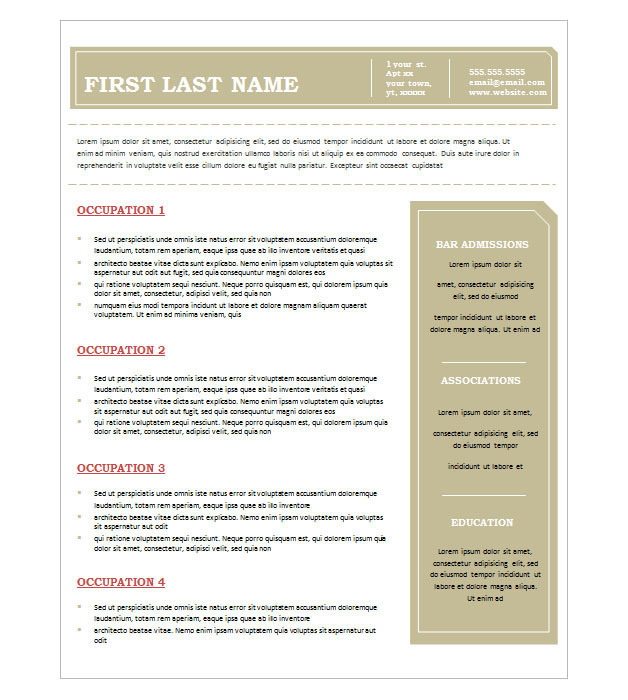 This template is best printed on an 8.5" x 11" letter sized paper. It's always a good idea to run a test print before finalizing the template. The color and quality of the print-out will vary based on the printer model and paper selection. Keep in mind, the appearance of the template may vary based on the version of your software. If you do not have the appropriate software to open this file, visit Adobe PDF Viewer or Microsoft Office for more information.